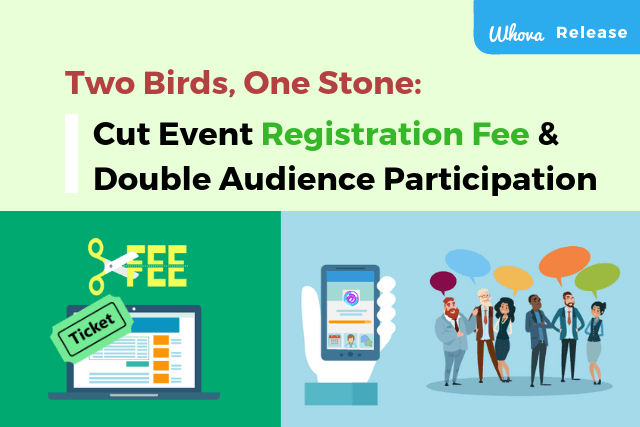 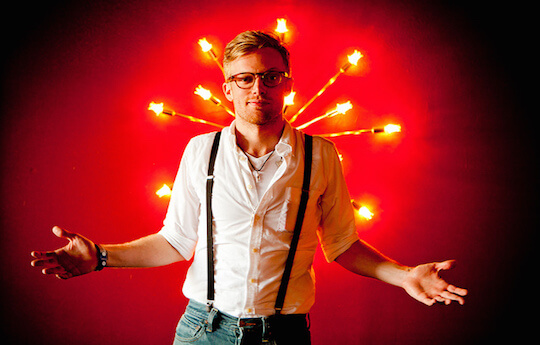 Cut your registration cost by 60% and increase engagement with Whova’s streamlined offering. 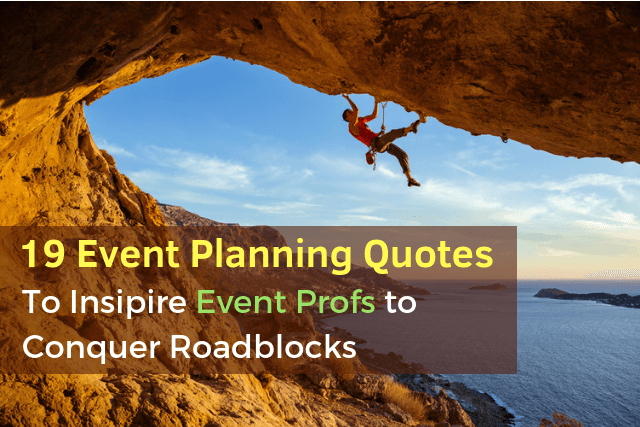 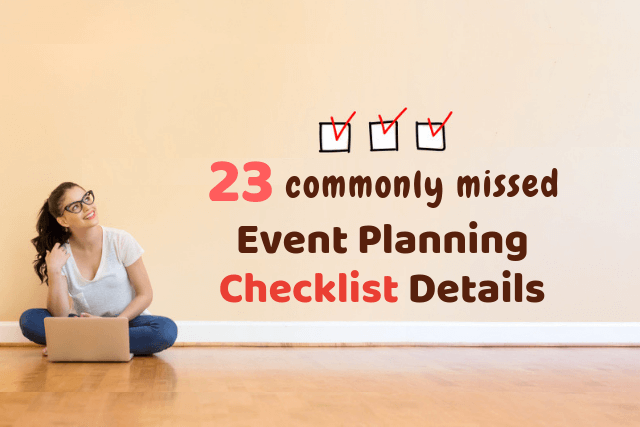 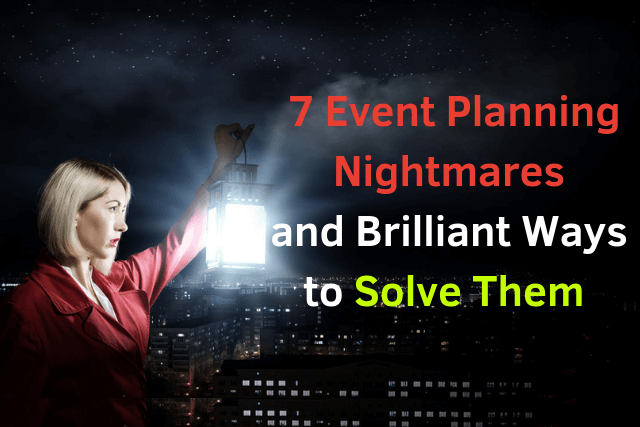 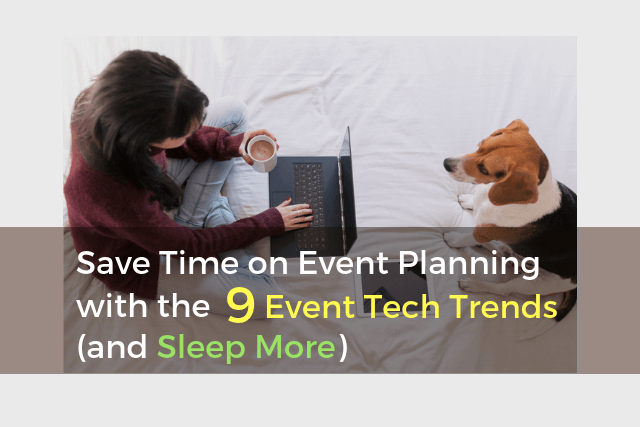 Avoid or solve the 7 event planning nightmares by leveraging easy-to-adopt event technologies. 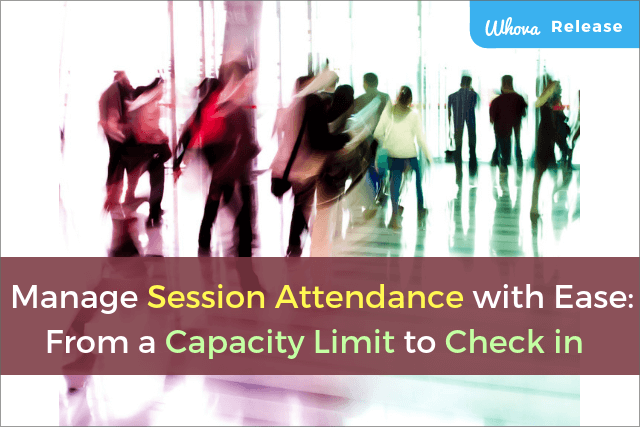 Find out how Whova’s new Article Sharing feature can help increase session participation and speaker-audience interactions.